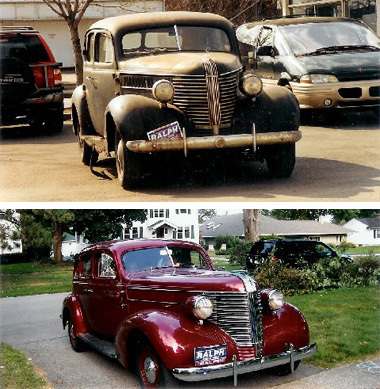 This before and after shot is of a 1938 Pontiac bought from Ralph Pontiac in the fall of 1937 and was among the first new Pontiacs sold after acquiring the franchise. We believe the original owner lived on Rugby Ave in the 19th Ward.The gentleman we bought the car from had worked for the dealership in the 40’s as an auto mechanic.The restoration was completed 70 years later in 2007. – American Honda has $12.3 billion in capital investment in the U.S. since 1979. – They have 9 manufacturing facilities in America with 2 more under construction. – 85% of Honda automobiles sold in the U.S. were manufactured in North America, the highest rate of any international automaker. 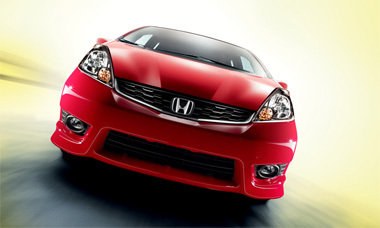 – American Honda celebrated 30 years of auto manufacturing in the U.S. in 2012. Lose the lead foot: Instead of putting the pedal to the metal every time you accelerate, try switching to a mellow driving style. When accelerating, use light throttle inputs instead of deep throttle blips and full throttle antics. Resist riding the brake: When you see traffic congestion, do not jump on the break right away. Take your foot off the accelerator and coast until you need to break. Control your speed: This is all about aerodynamics. Wind resistance increases greatly between 55 and 75 mph, so keeping your cruising speed reasonable will stretch your fuel dollars. 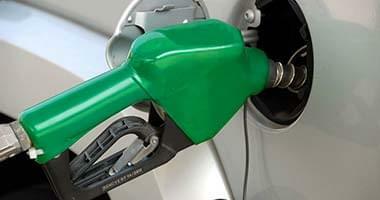 According to the energy department, every 5 mph over 60 mph is equal to paying an extra .30 cents per gallon. Cruise control is your friend and should be used when driving on flat terrain. Plan your day wisely: Try bundling errands so you make as many stops as possible in one trip. 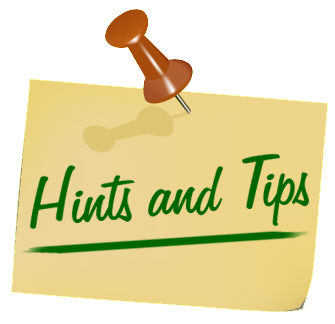 Stay in tune: Don’t forget to do your basic car maintenance like oil services and replacing the air filter. Reduce weight: Don’t leave heavy stuff in your trunk. According to the energy department, dropping 100 pounds from your ride will deliver up to 2% in fuel efficiency. $1500 total due at signing. First payment. $595 acq. Fee. Taxes + DMV fees due at lease signing. 12,000 miles/year. $0.15 overage. To qualified buyers through AHFC. B e sure to check the wording for any used vehicle ad. Often, pricing can be misrepresented by assuming large down payments or trade-in values in the price of the vehicle. There can sometimes be hidden fees in the fine print as well. 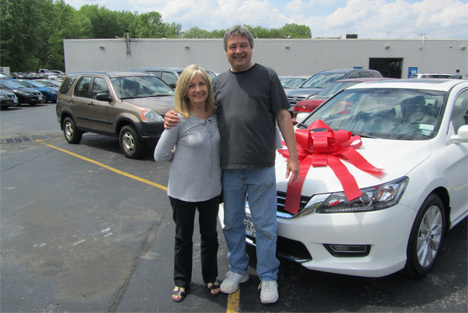 They’ve been customers for years & just bought their 1st Honda! We, would like to say thank you to all of our friends at Ralph Honda. Our vacation to North Carolina was great because of the brand new Accord we purchased from you. It rides great and its performance was terrific, we averaged 37-40 MPG, and that’s in the hills. We feel that everyone at Ralph’s has always had our best interest at heart, from the office staff, the showroom staff and of course ALL our friends in the service department; they are truly the best! you are the reason we would not buy anywhere else. Thanks always for all your support! Kids will be out of school soon! Take some time to enjoy some local fun or take a day trip.